Klass & Gessman produce excellent quality hoops. 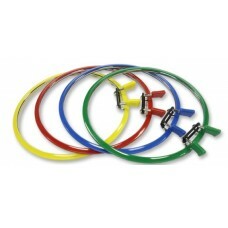 The smallest spring hoop 70mm (2 3/4") is great for..
Nurge produce excellent quality hoops. 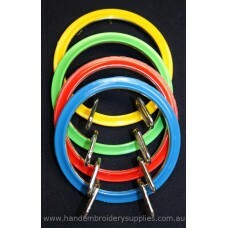 The smallest spring hoop 70mm (2 3/4”) is great for tiny proj..